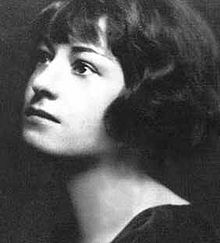 How has there not been a big, Oscar-nomination-ful biopic about Dorothy Parker? Yeah, I’m sure that’s true. I’m craving one that actually gets attention, which I’m not sure is something that happens much to movies anymore. I feel like most of the big Oscary biopics are about men. Sigh.